Is Larson&Holz another fraud broker or trust company? The company Larson&Holz exists since 2004. It provides trading services on ECN and NDD accounts, entering the interbank market and Forex. It was founded by professional traders. Initially, the company focused on the Russian-speaking audience of the former CIS. But at the moment their official website is available in fourteen languages. Initially, the company was registered through the Baltic Bank, and since 2006, and still is registered in the Seychelles. The company is a member of the Commission for Regulation of Relations between Financial Market Participants (KROUF) and the National Association of Forex – Dealers (NAFD). To become a client of the company Larson&Holz you need to register. Either in the office or through the Internet. Registering with a company is quite simple. Specify the basic information about yourself and choose the main type of account (you can read the recommendations in detail on the links on the site to whom this or that account is suitable). Verification requires a mobile phone number and an email address. After you come up with a password, your personal account is available to you, in which there are additional settings (avatar, deals, etc.). There are three types of basic accounts – Standart, Safe and Start. It is also possible to open a demo account and copy transactions, trade in binary options. 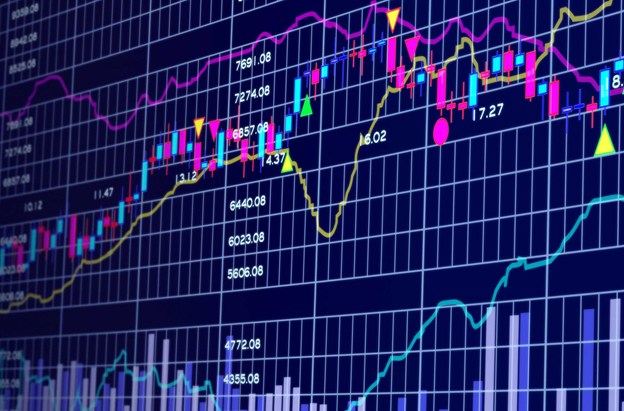 The broker works on a convenient high-speed platform Metatrader 4, versions of which are for Android and iOS. Developed a training system. For beginners, many opportunities are offered to enhance their knowledge. There are data on forecasts, analysis of situations in the markets and economic news. For regular traders, a reward system has been developed. There are bonuses, Family Forex program and traders ratings. For beginners, there is an opportunity to start trading without investing their own funds – no deposit bonus. Huge opportunities for crediting funds provided by the company. The possibility of crediting cards, electronic payments, transfers. Withdrawn money to the same details. Any additional questions can be solved through online chat or write a letter to the technical support. There is also a hotline. It is free and works around the clock. Larson&Holz occupies a leading position in its industry and has many positive reviews, it can be concluded that the broker does not belong to the scam or deception at all and he can be trusted with his money.